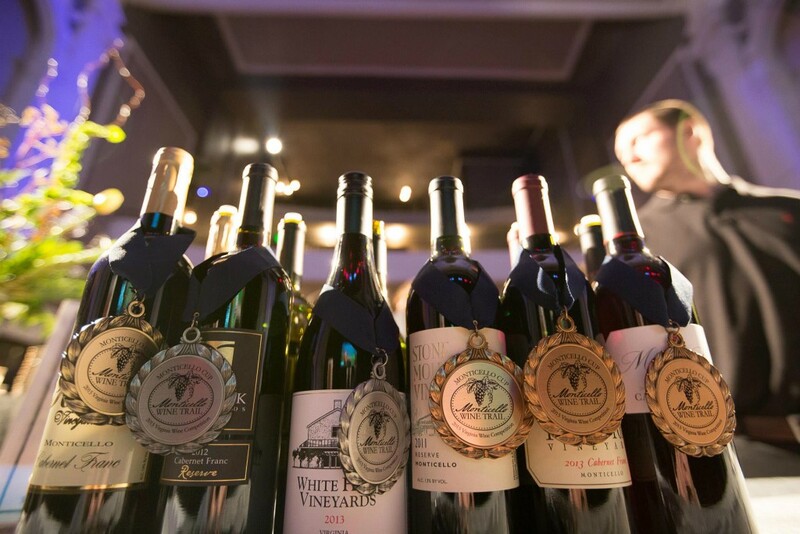 An exciting event for the wine enthusiast, taste award-winning wines from the 2019 Monticello Cup Wine Competition alongside the wine growers and winemakers who made them. The night ends with the competition results for the Top 6 wines and winner of the prestigious Monticello Cup for the overall highest scoring wine. 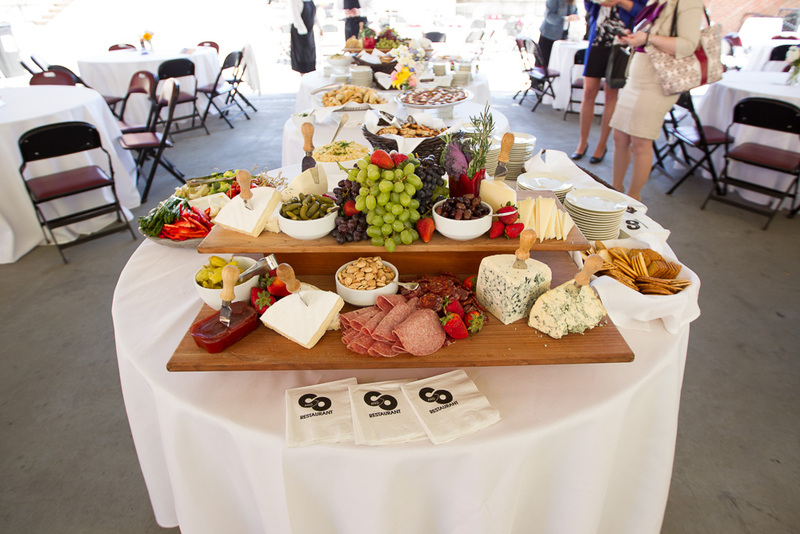 A series of collaborative dinners between local restaurants and wineries. 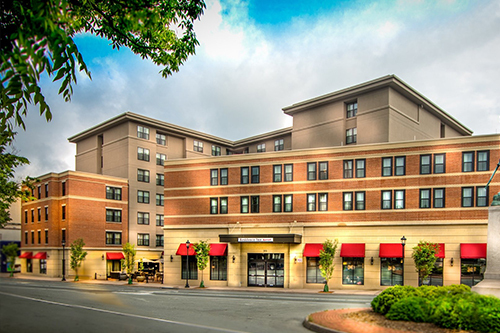 Reservations are required for each dinner. contact participating wineries. More dinners to be added. 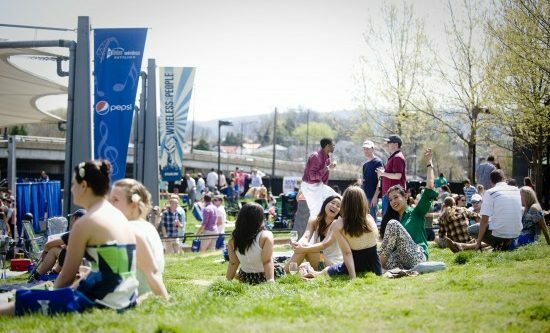 As part of the Monticello Wine Trail Wine Festival, visit IX Art Park on Thursday May 2nd from 6 to 9 pm for a walk-around tasting of small batch and experimental offerings from Charlottesville wineries, including King Family, Veritas, Early Mountain, Flying Fox, and Lightwell Survey.The winemakers will be pouring and sharing the inspiration behind these bottlings and you’ll have a chance to taste some of Virginia’s most unique wines all in one location. Côte-Rôtie food truck will be onsite for anyone wishing to purchase food and many of the wines will be available for retail purchase. The 3rd Annual Taste of Monticello Rose Lunch will bring together 5 unique styles of rose paired with a spring inspired meal. 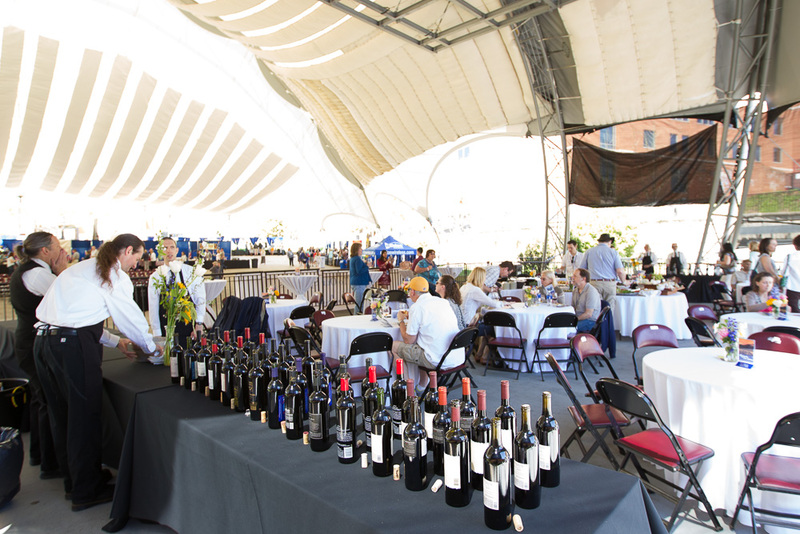 Respective winemakers will join the lunch to offer their perspective on this increasingly popular style of wine. 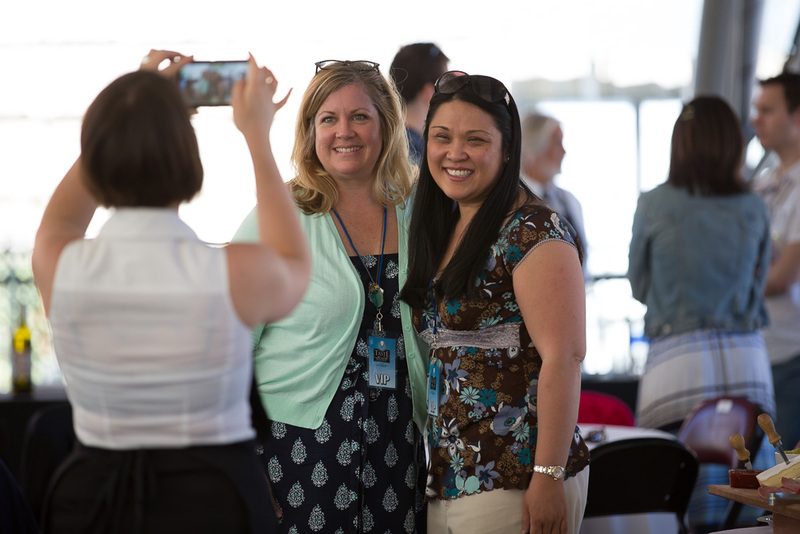 These events will have limited tickets available depending on location. Please contact participating winery for more information. 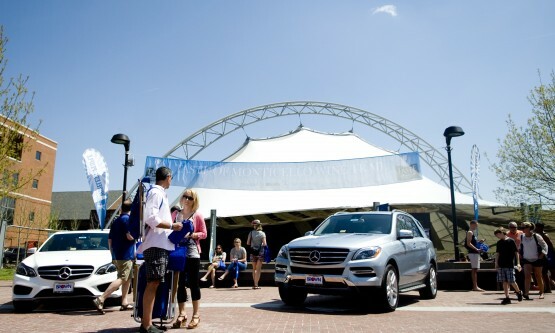 Time: 1:30-5:30 p.m. (VIP ticket holders gain early entry at 12:30pm). 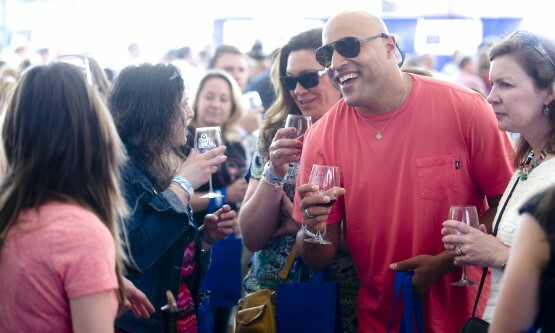 The 4th Annual Taste of Monticello Sparkling Wine Brunch features sparkling wines from 5 area wineries. 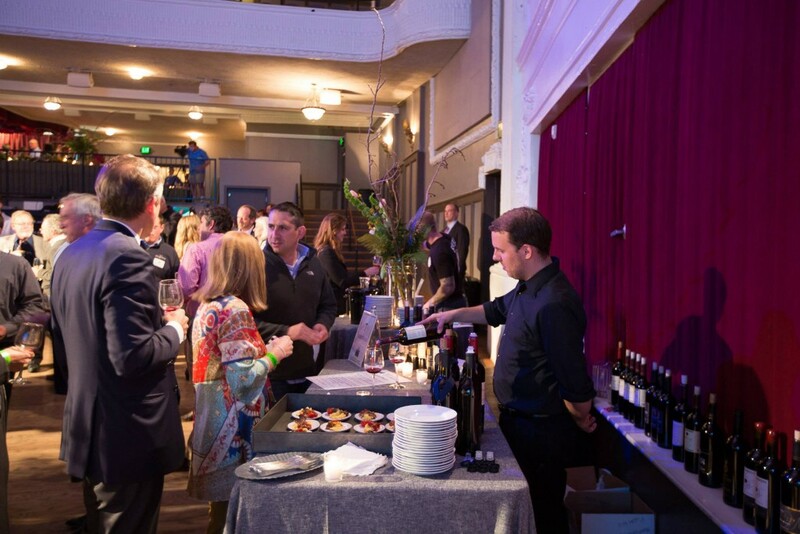 The event features each winemaker pouring samples and speaking about their wine. 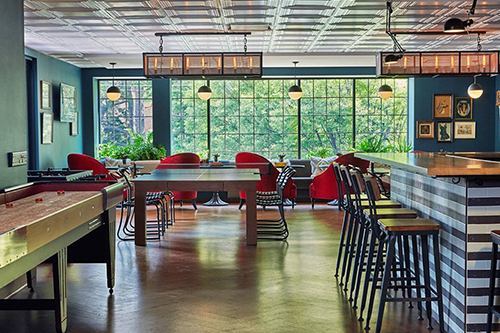 Tickets include a sample of each sparkling wine and a full brunch. Additional glasses and bottles of wine will be available for purchase. 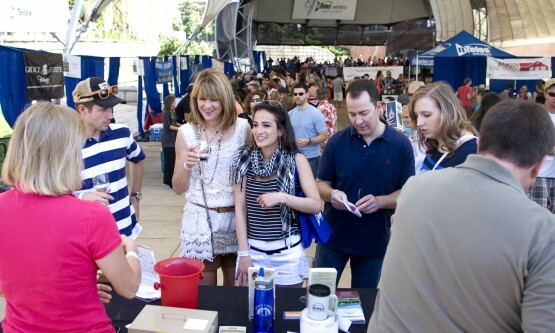 Take your Taste of Monticello Wine Festival experience to the next level – with VIP Passes! 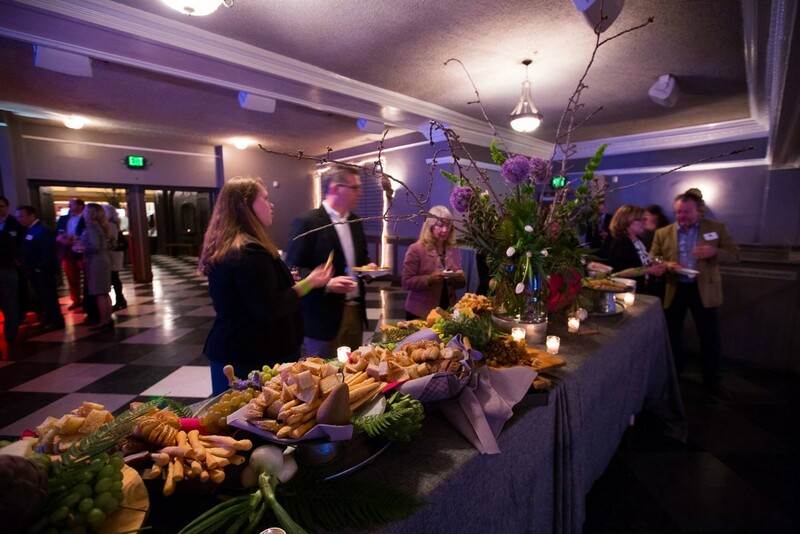 Enjoy complimentary hors d’oeuvres, sample exclusive VIP-only wines, relax in the seating area and talk with the local vintners who produce the wine. 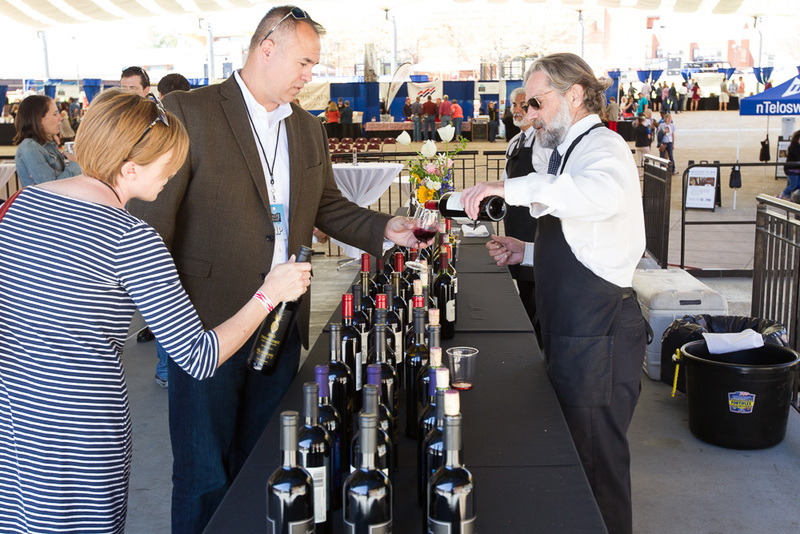 Plus if you need to step away while you’re tasting wines from the 25+ local vineyards in attendance, you’ll have access to private luxury VIP restrooms. 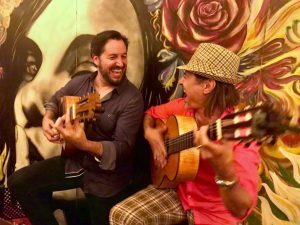 Blending wild Gypsy Rumba guitars with Latin & Cuban influences, Berto & Vincent have been wowing audiences with their untamed style. From the flying fingers of Berto o Sales, to Vincent Zorn’s percussive rhythm, these two seasoned musicians are making a mark with their uplifting performances. 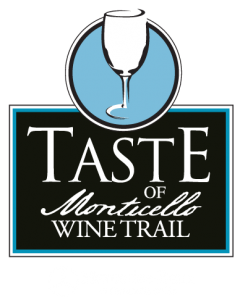 An exciting event for the wine enthusiast to kick off this year’s Taste of Monticello Wine Trail Festival, taste award-winning wines from the 2019 Monticello Cup Wine Competition alongside the wine growers and winemakers who made them. The night ends with the competition results for the Top 6 wines and winner of prestigious Monticello Cup for the overall highest scoring wine. DON’T WAIT, GET YOUR TICKETS RIGHT NOW!  For more information on the Monticello Wine Trail Festival, visit monticellowinetrailfestival.com, and follow on: Facebook.com/TasteOfMonticelloWineTrailFestival, and Twitter @TasteMonticello.